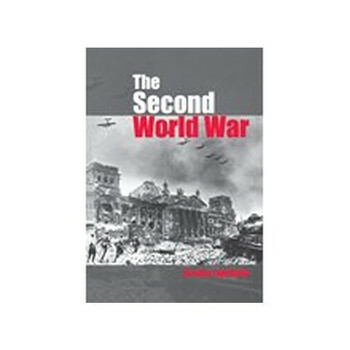 In 2004 Routledge invited me to write a short overview account of the Second World War. This was a significant challenge given the scale of the conflict but I subdivided the text into themes hence the subtitle Ambition to Nemesis and weaved in the history of Germany, Japan and Italy from their initial ambitions through to defeat and nemesis. I'm biased but I still think it makes an excellent concise read. 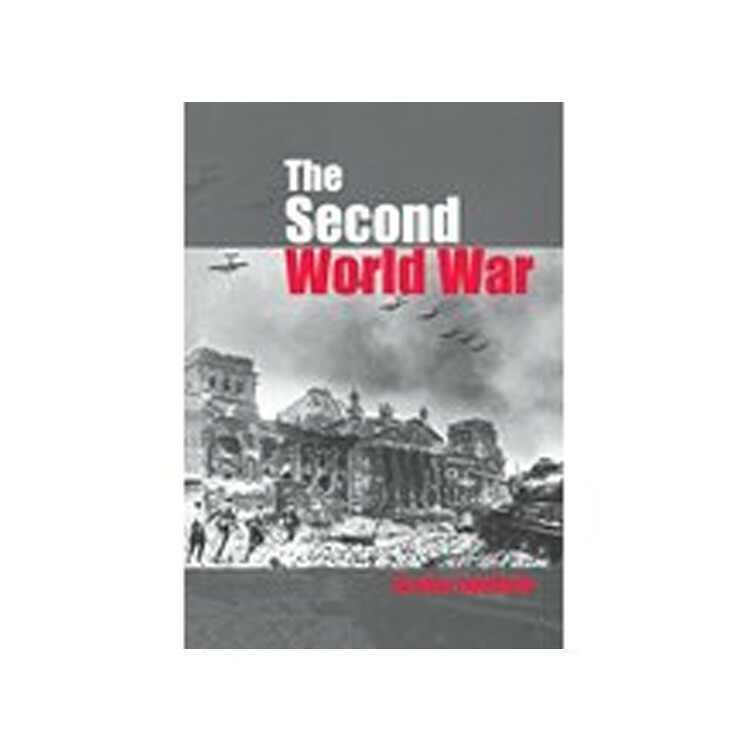 The BBC thought so too because they commissioned me to write the introduction to the BBC History website pages on the Second World War. The book is now out of print but in a good library near you and also available second hand on Amazon.